NEM foundation has a new council leading the foundation and there are big shakeups going on and with those big shakeups is coming to some very big FUDs. 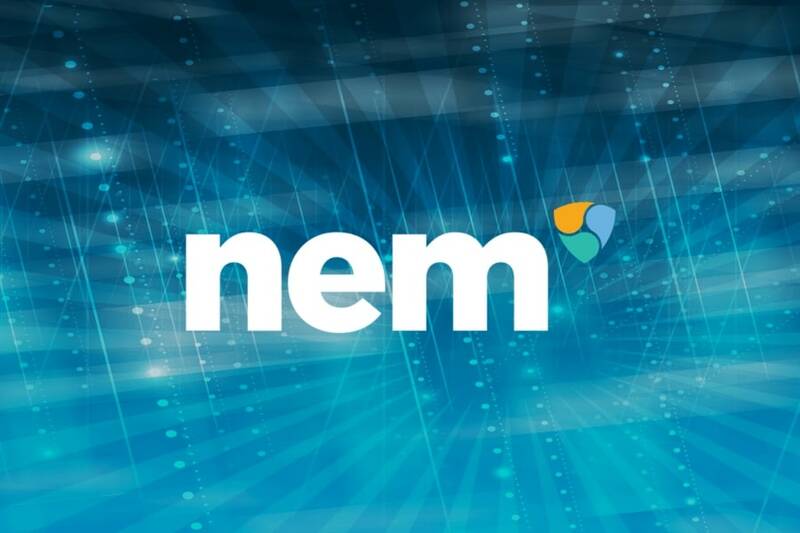 NEM had elections to lead the NEM foundation which were very contentious and dramatic. We had things like the acquisitions of vote buying, discussions about who can even vote around proof of importance. The NEM foundation was first of its kind trying to run a decentralized promotional organization that operated in multi-regions around the world. The foundation was essentially put in charge of making decisions for the NEM public blockchain and also a course in spreading global adoption. However, all these different regions were empowered to make a lot of their own decisions but when the new council started digging into the books from 2018, the results didn’t look very good at all. We had things like duplicated efforts, so the teams in different nations were all doing the same kind of things i.e. duplicating their efforts instead of coordinating. There were bad matrix on success, so throwing money at campaigns and of course very little accountability for some of the questionable programs that money was thrown at. So a lot of money was just spent on things that really did not have a lot of great benefit to the ecosystem. 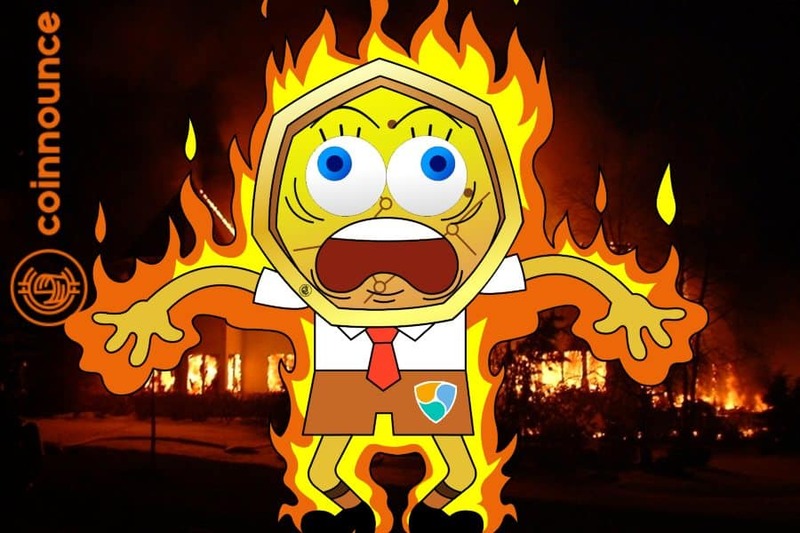 The NEM foundation was burning 9 million NEM a month and that wasn’t a very big deal back when the price was NEM was high but now that NEM is just about 4 to 5 cents of value, its a very different situation in terms of funding all of these things. So they are looking at audits between 2017 and 2018 which are being sent out to the core developers and legal teams for review. It looks like the majority of funds were spent in 2018. They are trying to figure out where it went wrong and how they spent so much money and didn’t really get so much return out of spending that money. Moving forward, there is not going to be any more regional teams. They are going to be replaced with product-focused teams. So essentially more of a centralized business model but considering the mismanagement of the funds on the decentralized model, perhaps this is the right business decision by the guys at NEM. There are also going to be some big layoffs happening. The final number on how many staffs are going to be laid off has not been confirmed. A new part of the structure is that all teams will report to their head and all expenditures will have to pass through the head of finance. So this is a positive step in the professionalization of the NEM foundation overall. There is also going to be a big reduction in promotional spending. NEM foundation’s new focus in going to be on tech, products, features, developer tools and getting programmers on board. There is going to be a 60% reduction in the monthly burn rate they are going through in terms of how much money they are spending every month as a big part of the budget cut. Basically what they want to see are the ability to support their current headcount, the partnerships and the projects but a lot of those are going to be cut because of the funding that they currently have the amount of support, staff, partners, and projects that they are trying to fund. So there is going to be big cuts happening in all of these. Essentially they are putting a lot of things on hold. 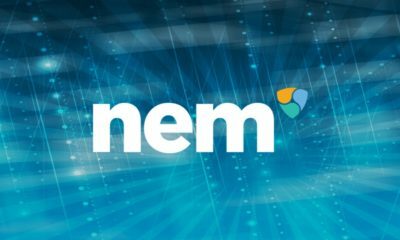 The NEM foundation is attempting to put in a request for 160 million XEM worth about $7.5 million. They are not out begging the community for money, but this is a pre-existing fund designed to fund the NEM foundation but they do have to request to get more money coming in. There will be new plans to monetize the foundation’s activities so that there is less reliance on having to withdraw money from that fund all the time. This includes things like enterprise money and affiliate marketing, all, of course, to try and reduce the reliance on getting those grants from the community. It is worth noting here that this effects the NEM foundation, we are not discussing the platform. Obviously, they are linked. The platform is definitely linked to the success of the foundation but the NEM foundation is not NEM. NEM is an open-source project that has a thriving community but it will be even better with a thriving foundation at the head of that. So it is very important for the success of the NEM platform overall to have a very strong foundation but this does not mean that the NEM platform itself is under threat. There would also be a renewed focus on Catapult which is the scaling solution for NEM that is supposed to be taking NEM up to 4000 transactions per second. With so many promises and delays around Catapult, this really needs to happen. It is currently running on Mijin which is NEM’s private blockchain implementation but we need it on the public chain. The NEM foundation’s financial situation does not prevent Catapult from moving forward. The core developers are not paid through the NEM foundation, nor do they report to the NEM foundation. So there is a separation of powers there. So the development on Catapult is not in threat. The foundation is also going to be focusing on business applications trying to bring in more features to unlock use cases and they are aiming to have new business-ready applications in the next few months. Partners have been asking for them for years though so it’s definitely time to get some of these things moved forward as this is an incredibly competitive space. What are your thoughts on NEM’s new council? Tell us in the comments section below. Is Bitcoin.com misleading people to buy BCH instead of Bitcoin? Important attributes of the NEM project that makes it reliable. 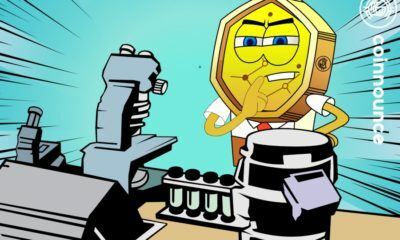 The newcomers in the cryptocurrency field, on observing a large number of cryptocurrencies, apart from Bitcoin would get intimidated and hence would be in a confusion that why do so many cryptocurrencies exist, apart from Bitcoin, NEM being one of them? 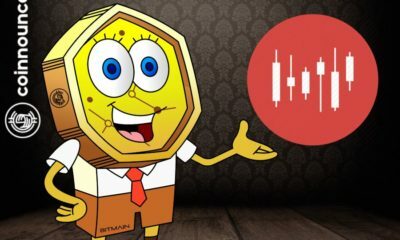 Being naive in the subject and not having much exposure to so many different cryptocurrencies, they miserably fail in trading due to the ambiguity. The feeling is highly daunting when one is extensively used to the Fiat currencies. One of the most prominent reasons that can be predicted for such a scenario is the open source nature of the cryptocurrency projects. It is has become easier for people to make modifications in the existing code according to their requirements and there you get a brand new cryptocurrency coin. NEM stands for New Economic Movement, and as the name itself suggests that the cryptocurrency is here to bring about a new revolution in the economic system. Its enterprise-grade solution is designed in such a way that it powers the blockchain economy itself. The cryptocurrency coin was actually intended to be a fork of another cryptocurrency coin named NXT, which was, in turn, focused on the development of basic functionalities of pioneering cryptocurrencies such as Bitcoin. The developers at NEM.io had a change in opinion and initiated to design a new cryptocurrency of their own. However, NEM can be considered as an unofficial fork of NXT itself, as the developers copied the open source code modified it to suit their requirements. 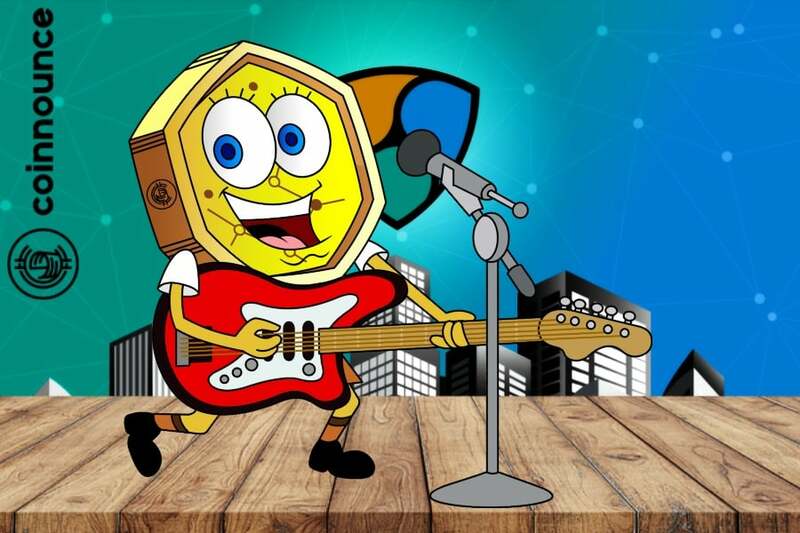 The mainstream adoption of the cryptocurrencies is not that popular yet by the merchants but the professional in the field, on observing the attributes of the coin, predicted that the value of the Token is bound to increase steadily. With NEM’s adoption by Mijin, a commercial Blockchain, the value of the cryptocurrency has skyrocketed since then. 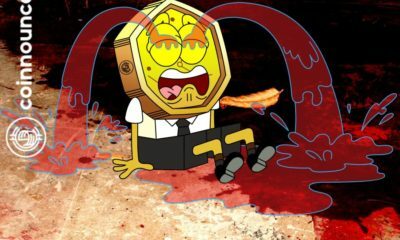 The cryptocurrency coin entrails a process called as Harvesting for the generation of new coins, but not through mining. Cascading the information is observed in this case as, when a particular node receives and verifies a transaction, it would immediately inform the nearby users of the transaction of that block and the process continues, hence cascading. A block in the Blockchain network refers to a set of transactions on the network. It is to be noted that, if the block which is added is a new one, then the miner gets a block reward. As we all know that the Bitcoin protocol uses proof of work mechanism in order to add blocks into the blockchain. In this case, it uses proof of importance mechanism in order to enable the users to add blocks to the blockchain. Proof of Importance is nothing but the importance of a particular user to the Blockchain network. In simple words, if the user has a number of coins with him then he is more important to the network. Specifically, if a particular user has 10,000 XEM coins, after some time the coins are said to be vested in the Blockchain. Hence becomes eligible for the verification and addition of the blocks to the Blockchain. The rate at which the cryptocurrency coins in the user’s wallet gets converted into a vested one is 10% per day. It means that each day, 10% of the total amount of non-vested coins gets converted into vested coins. NEM was developed in 2015 and hence is still in a very native state. 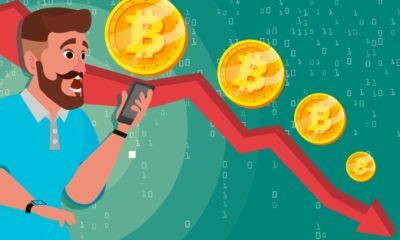 Investors in this cryptocurrency would experience a huge amount of fluctuations due to the lower maturity of the market. With its ambiguous roadmap, the cryptocurrency is synonymous to a sleeping giant as described by the professionals in the field. The project has even gained Limelight and has attracted many developers, as it is intending to improve the transaction time taken by the Blockchain Network through its unique proof of importance mechanism. The cryptocurrency coin is currently trading at $0.16 and is expected by the experts to reach $0.86 by 2018. A 60% gain until the end of the year is a remarkable potential. Also, the coin is to touch the $1.65 levels by five years from now. It’s amazing ability to provide stability to the Blockchain network is its golden key. 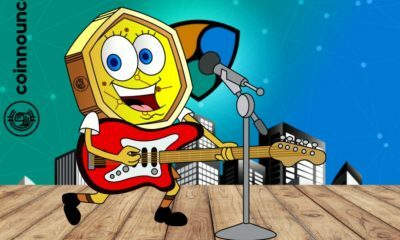 One should be very crystal about and must be able to differentiate between each and every cryptocurrency coin as all are unique in their functional structures and Financial etiquettes. Each one was introduced in order to compensate for the drawbacks provided by the first cryptocurrency.